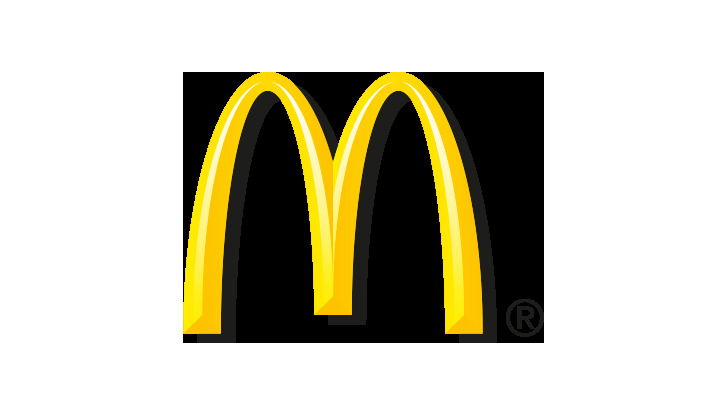 The McDonald's Restaurant has everything our airport guests could desire: attractive, round-the-clock opening times, an integrated McCafé with a relaxed lounge atmosphere, the business zone and attractive breakfast options. With 230 seats and 100 more on the terrace, there's always room for you here. The Munich location is also Germany's only airport McDonald's with a McDrive drive-through. So you can enjoy tasty McDonald's food on the way home, too.